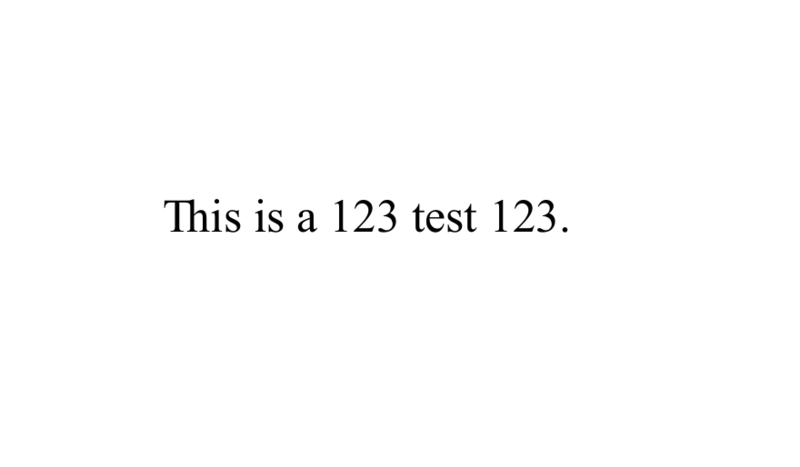 This is a 123 test $123$. and this indeed fixes the problem: The issue is that mathspec requires me to use XeTeX, which is incompatible with my current workflow—I need to use LuaTex. Is there a way to fix this issue without invoking mathspec? Not the answer you're looking for? 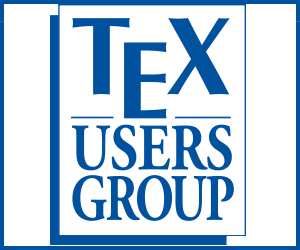 Browse other questions tagged fonts xetex luatex fontspec mathspec or ask your own question.